The great thing about Searchy for Instagram is that you have the world of hashtags at your fingertips. Wish to filter some of your friends? Use their names as hashtags. 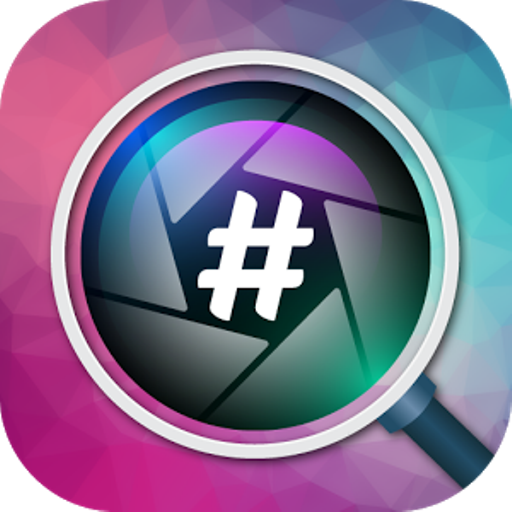 Now, with Searchy's new searchability for Instagram, using 3 hashtags at a time, the Instagram world is wider, faster, and more fun. 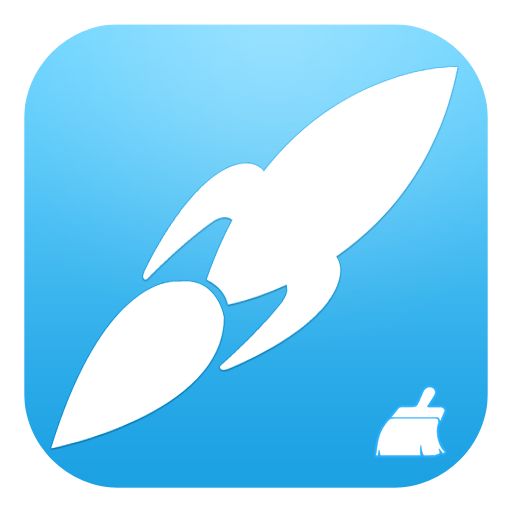 - You can also use your favorite hashtags to discover new videos and photos. - Are you looking for new trends? 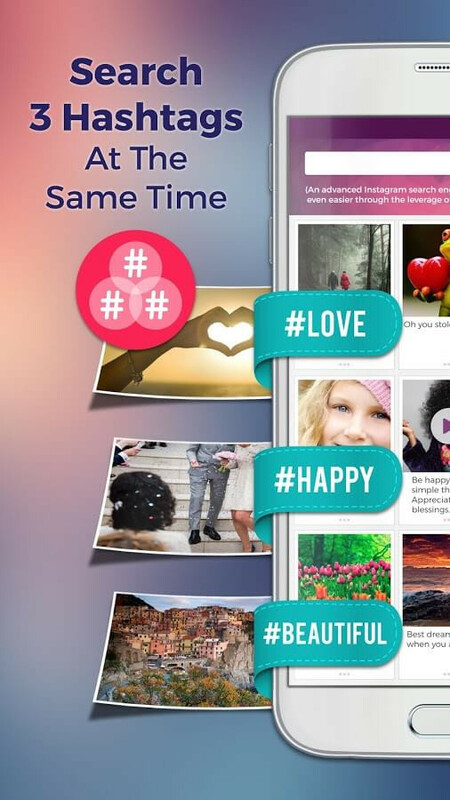 How about using new hashtags to discover new themes, photos and videos? Use Searchy for Instagram. Everything you like, if you are registered in Instagram, you can use to follow and expand your interests and fun. 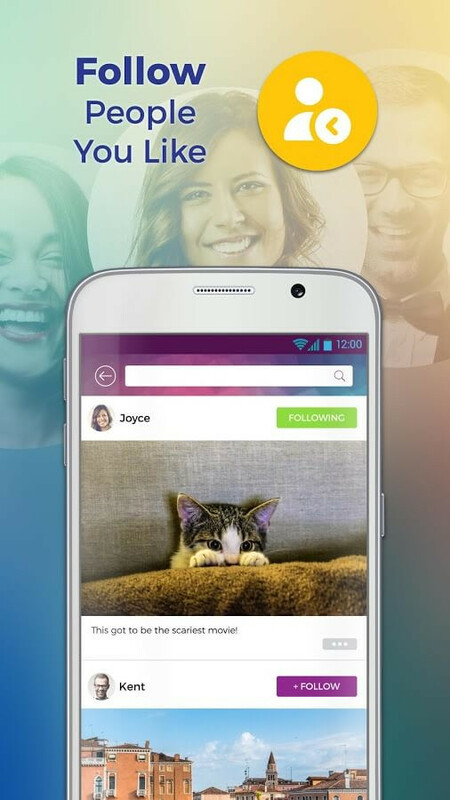 You are invited to have fun exploring the features and functionality of Searchy for Instagram.